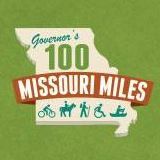 Missouri Life magazine has released its first-ever statewide guide to Missouri trails and bicycling destinations. The idea for the Missouri Biking Trails guide started when Joplin Convention & Visitor Bureau Director Patrick Tuttle and MoBikeFed Executive Director Brent Hugh gave a presentation at the Missouri Association of Convention & Visitor Bureaus annual Conference in 2016. Greg Wood, owner and publisher of Missouri Life attended the presentation. We presented a list of needs for bicycle & trails tourism in Missouri--and one of those was a statewide guide to our trails and destinations for bicycling, walking, hiking, and trails. Missouri Life plans to issue a updated Missouri Trail Guide annually. 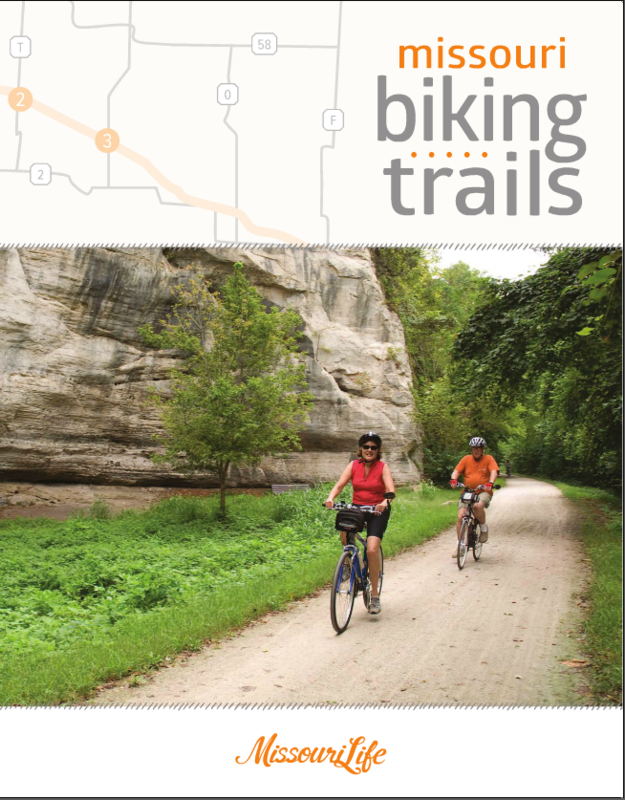 You can order copies of the Missouri Biking Trails Guide from Missouri Life for use in your own local trails or bicycle tourism promotion efforts for reasonable cost. Just contact Missouri LIfe here. Missouri Life has been a great supporter of bicycling, walking, and trails in Missouri, with many articles covering these topics over the years, and a number of bicycle tours planned for Missouri Life readers. Also, Missouri Life sponsors the annual BigBAM cross-state ride--this year crossing Missouri on Bicycle Route 66 starting June 17th. New for 2018 is BigBAM on the Katy starting October 7th. Working to support bicycle and trails tourism as a statewide economic development initiative is one of the goals in MoBikeFed's Vision for Bicycling and Walking in Missouri. Did you know that the Katy Trail generates $19 in economic impact to area communities for every dollar State Parks invests in it? Most trails and bicycle touring routes have similar or even greater economic benefit. Your ongoing membership and generous financial support help turn our Vision into reality!